Having decided to go down the route of permanent hair removal like most other people nowadays you will have found that Laser hair removal is the way to go. Laser Hair removal is the only method of permanently removing the hair without getting into any side effects. Due to the fact that this technology requires the use of high tech lasers and trained professionals it is one of the most expensive hair removal options out there. You may be thinking oh no…what is the Laser Hair removal cost!? Don’t worry despite what I said it is not too terrible at all. There is a broad range of prices depending on what part of the body you are going to get treated. 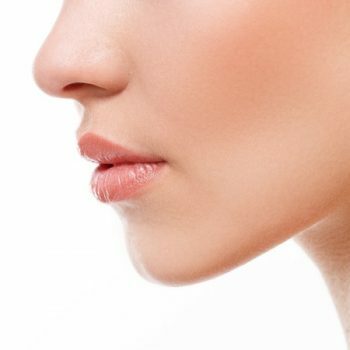 In almost all clinics you can get a free consultation and patch test (they use the laser on a small part of the skin to ensure no adverse reactions) and from that you can work out what is the best course of treatments for you. The most expensive way of doing it is to pay for a single treatment. The cheapest option for a single treatment at Pulse Light Clinic on a very small body part such as eyebrows is £32, it goes up in size such as feet £65, Underarms £83, Brazilian, £105, Full face £130, Lower legs £177, Full back, £190, Full legs £240. Now if you are going to get Laser hair removal you never want to get one treatment as that does nothing permanently. So the best for the hair and for your wallet is to buy a course of treatments. At Pulse Light Clinic they have deals of a pack of 6 for 55% off and pack of 8 for 60% off so that is a huge difference. There are also great package deals if you want multiple body parts treated. So I hope that gives you an idea of Laser Hair removal cost. And always remember if you see a clinic offering a much cheaper option I would get suspicious and really check that they are professional and have the right sort of Lasers for you!